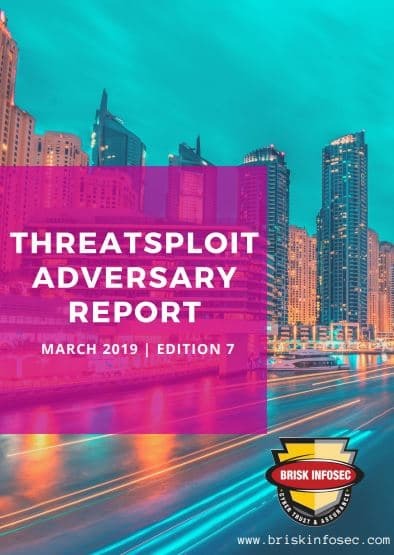 The last couple of years has been a rough tide for cybersecurity professionals to surf on as multiple financial heists to various distinct organizations, situated both in the Asia-pacific region as well as in the other parts of cosmos, have been breached. 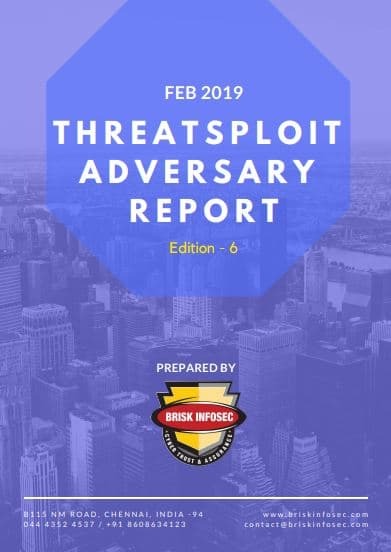 This Threatsploit research report DEC 2018, reports various cyber catastrophes from distinguished sectors, with healthcare domain being highly affected, obviously leading the breached list. 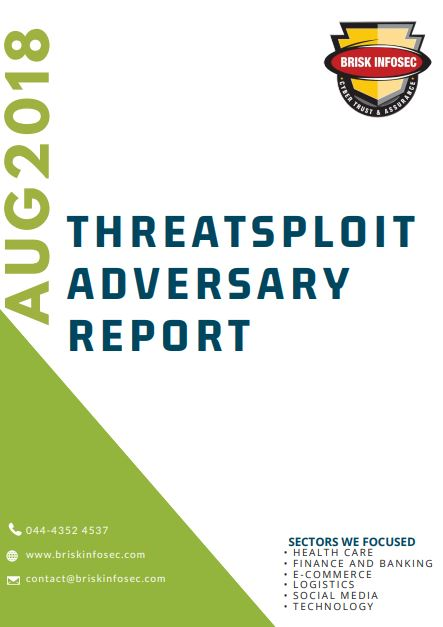 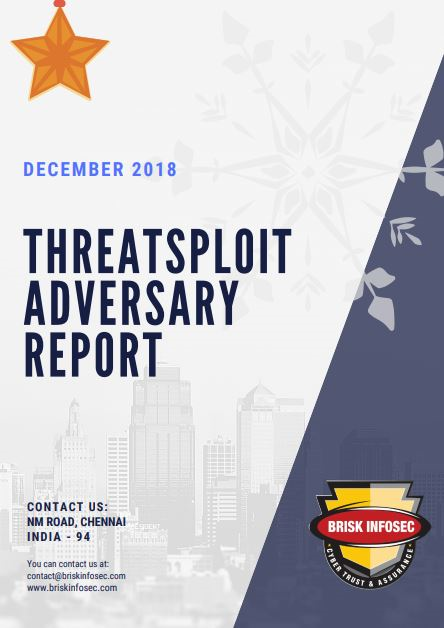 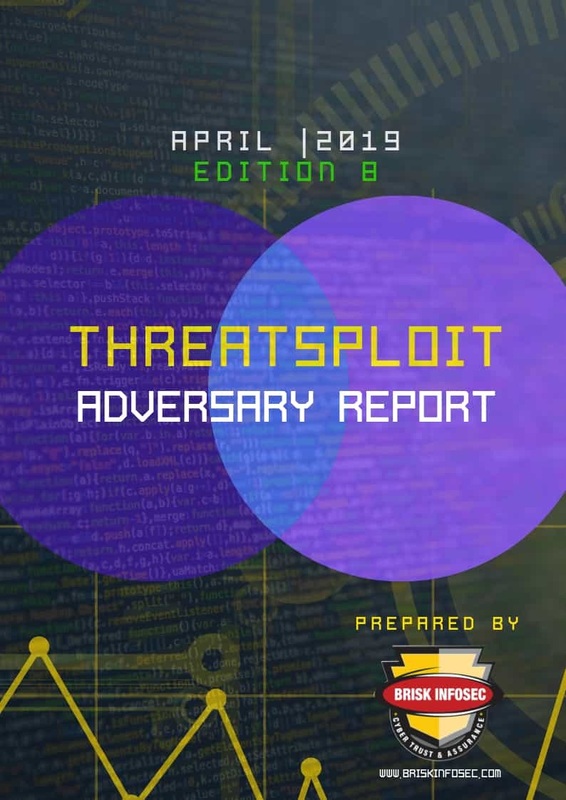 On this auspicious occasion of upcoming christmas, we bring forth towards you the Threatsploit report which encompasses the ubiquitous cyber attacks that are reigning throughout the globe. 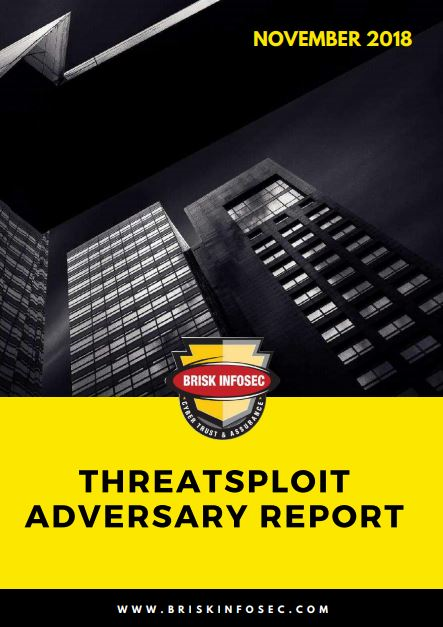 We have established a global society of universal connectivity, where individuals and organizations expect to have instant access to data and services across a variety of interconnected devices, which is creating a rich vein of valuable information, goods and computing resources for our adversaries to extract, extort and exploit. 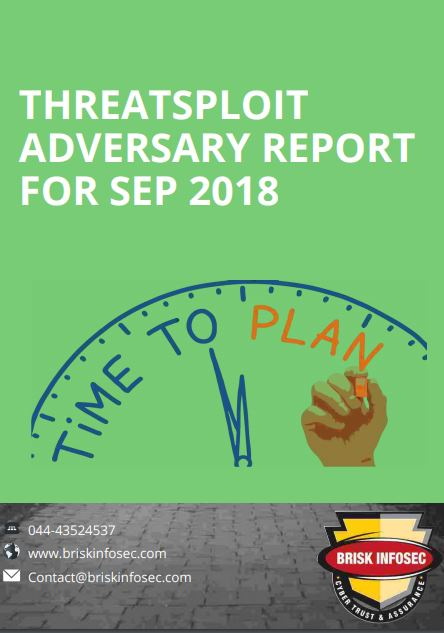 Cyber attackers revealed new levels of ambition in the month of AUGUST 2018. 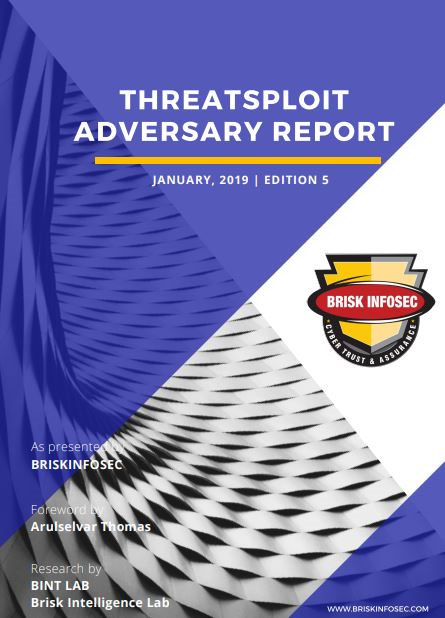 When it comes to global cyber landscape Cyber risk continues to grow as technology innovation increases and social dependence on information technology expands.